Developing brand identities for businesses who are ready to gain brand recognition & elevate their online presence to connect with their DREAM clients. You’re an amazing business and you’re an expert at what you do! Your branding should reflect that. You're a business owner or creative individual who has great ideas and enough experience to call yourself an expert at what you do (hey that's why you started a business right!?) but you're not quite sure how to incorporate all of that goodness in your brands voice, visuals and social media outlets. You're new to the scene of branding or you've been doing it yourself for awhile now and just simply tired of having the feeling of not looking professional enough to capture the eye of your dream client(s) and truth be told you don’t really have time to do it yourself anymore. You feel that social media is a bit overwhelming and you definitely need some sort of strategy set in place. 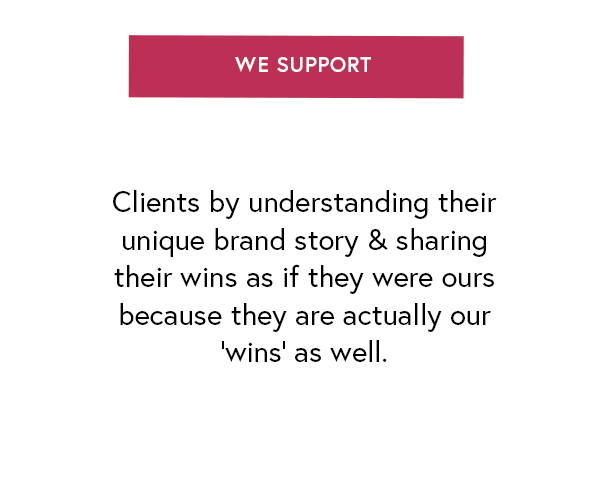 That's why our branding studio specializes in pretty much everything to help get you on the right path and will work with you to build that stylish, cohesive and marketable brand you've always wanted! 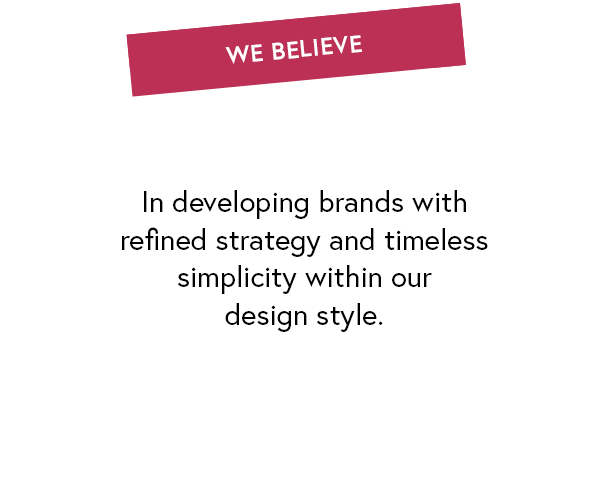 Red Velvet Ink is a Fort Worth, Texas branding and design studio specializing in strategic, stylish and professional branding. 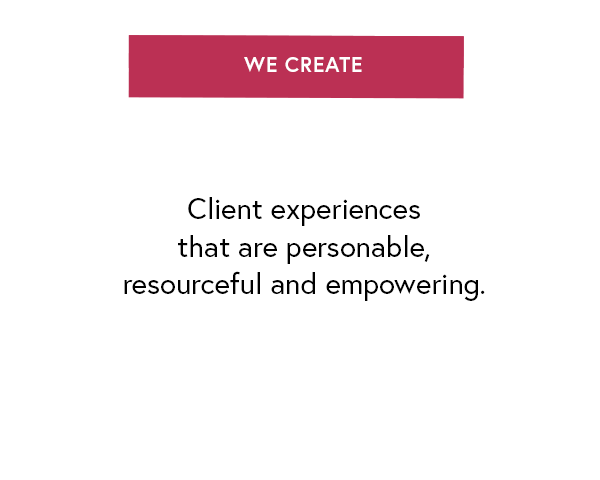 Our clients are strictly female owned businesses that are in the service, lifestyle, beauty & wellness industries who are passionate about what they do and ready to take their business to the next level. Here at Red Velvet Ink we will work with you on developing a cohesive brand where you will gain the brand recognition you want and deserve. Our services will touch all aspects of branding from brand strategy, logo creation, website development, brand voice, photography & social media marketing. We basically do it all! I enjoyed working with Red Velvet Ink. I absolutely love my new logo and branding materials. Red Velvet Ink really brought my new brand vision to life. Kenye was also great with communication about my project. From the beginning of the project all the way to the completion, Kenye was very responsive to all of my questions and gave great feedback on my suggestions. I really enjoyed working with her. Red Velvet Ink was clear on project timelines and made sure to meet project deadline dates. I really appreciated that. 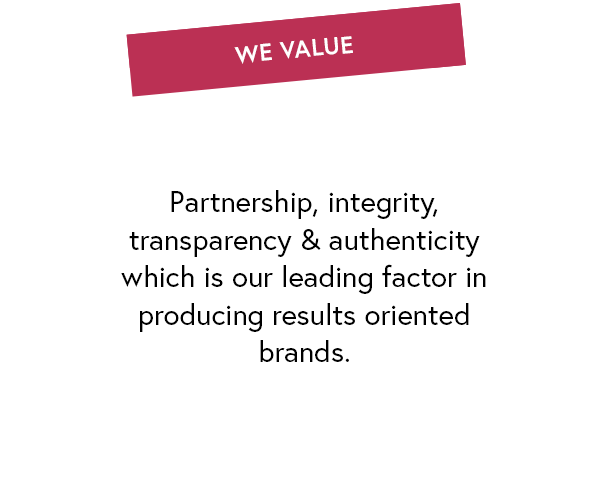 A strong brand that converts! Image is everything! Having a great lasting first impression is key to obtaining more prospects for your brand and business. You’ve got the logo, marketing materials and brand voice intact. Work with us to craft your online home. Let us do the brand styling of images for your online shop, social media, website and marketing materials. Need help growing your followers on Instagram or Facebook? Or creating content that’ll get you noticed via the social world?